Want to know which dogs are least likely to drool? How about what breeds might be easiest to train? 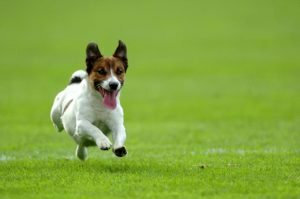 Check out our Best Breeds/Worst Breeds lists in the categories most often considered when adopting a new pup.